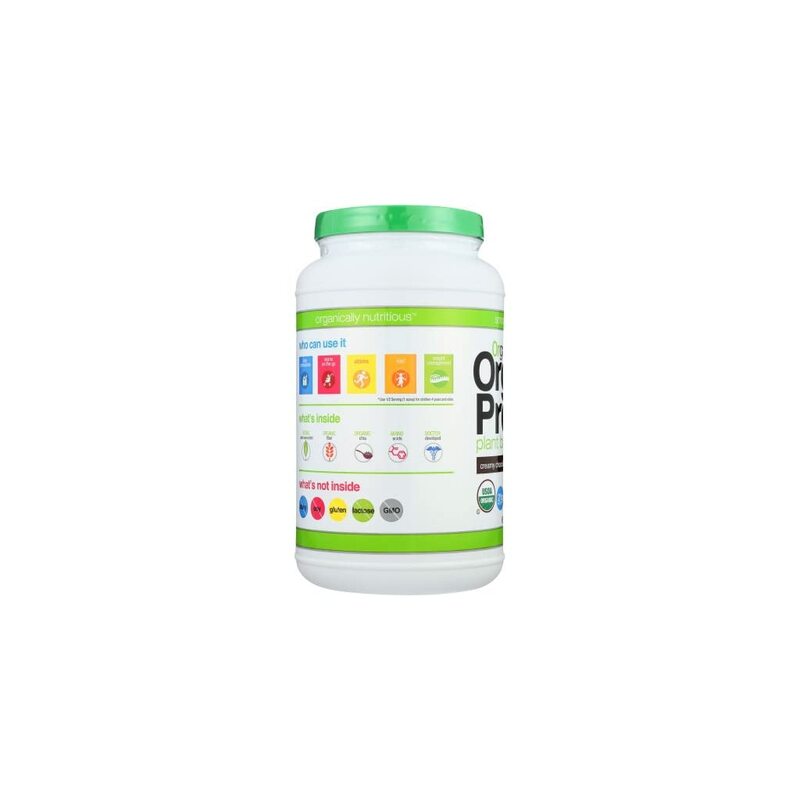 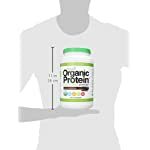 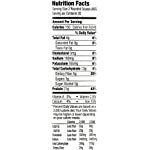 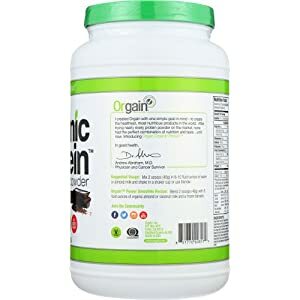 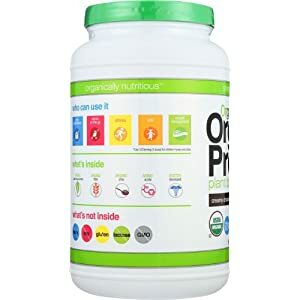 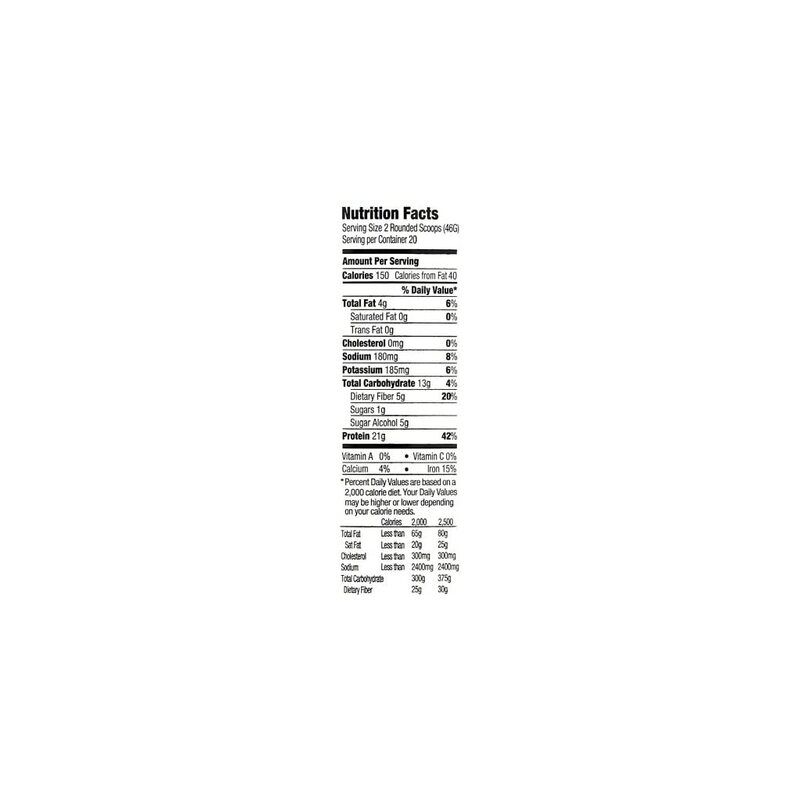 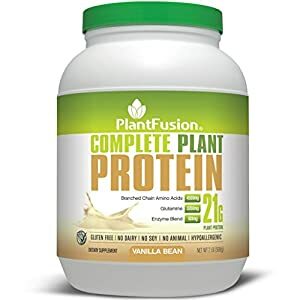 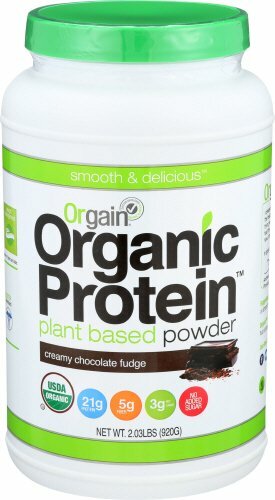 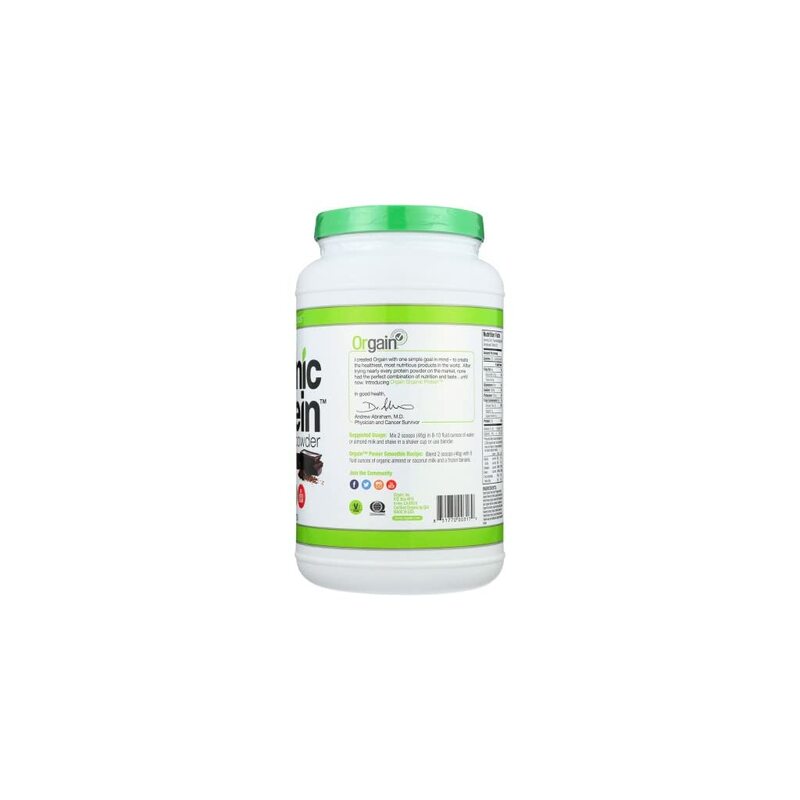 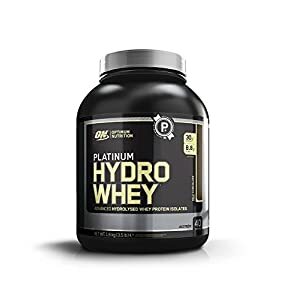 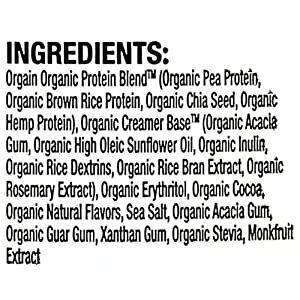 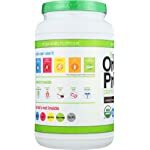 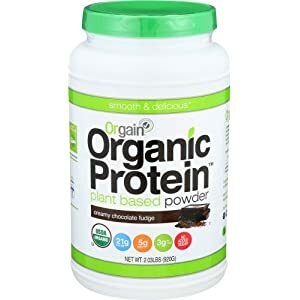 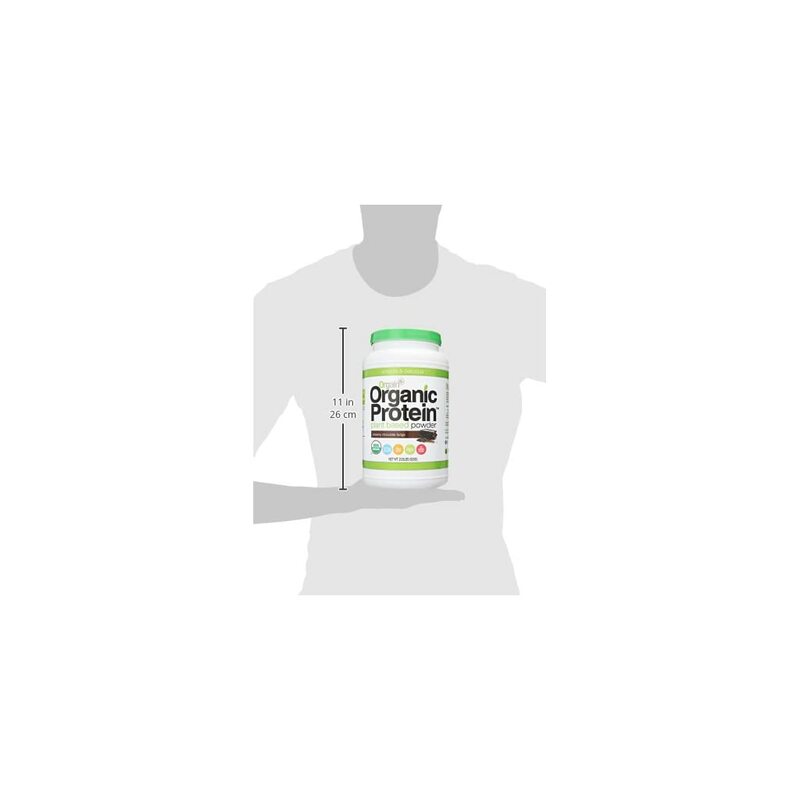 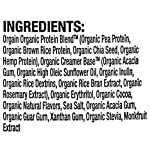 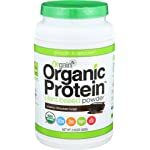 Orgain Organic Creamy Chocolate Fudge Protein Powder is a naturally easy and delicious nourishment drink with 21g of organic protein and 5g organic fiber per serving. 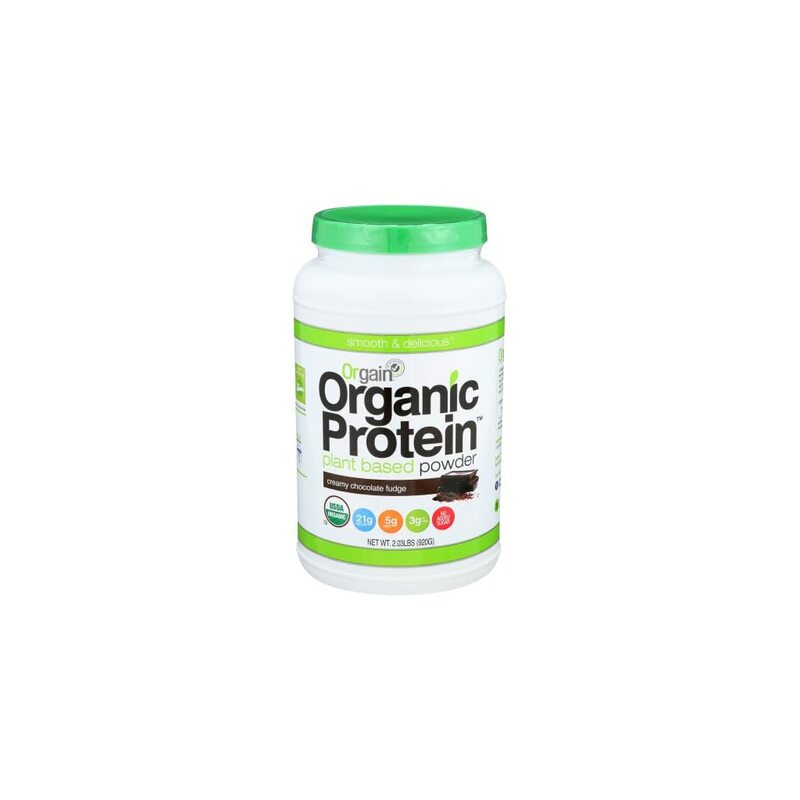 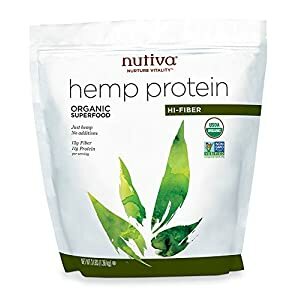 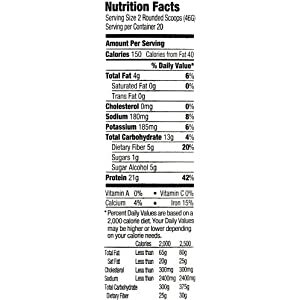 USDA Organic, Gluten Free, Kosher, Vegan, Non-GMO, Soy Free. 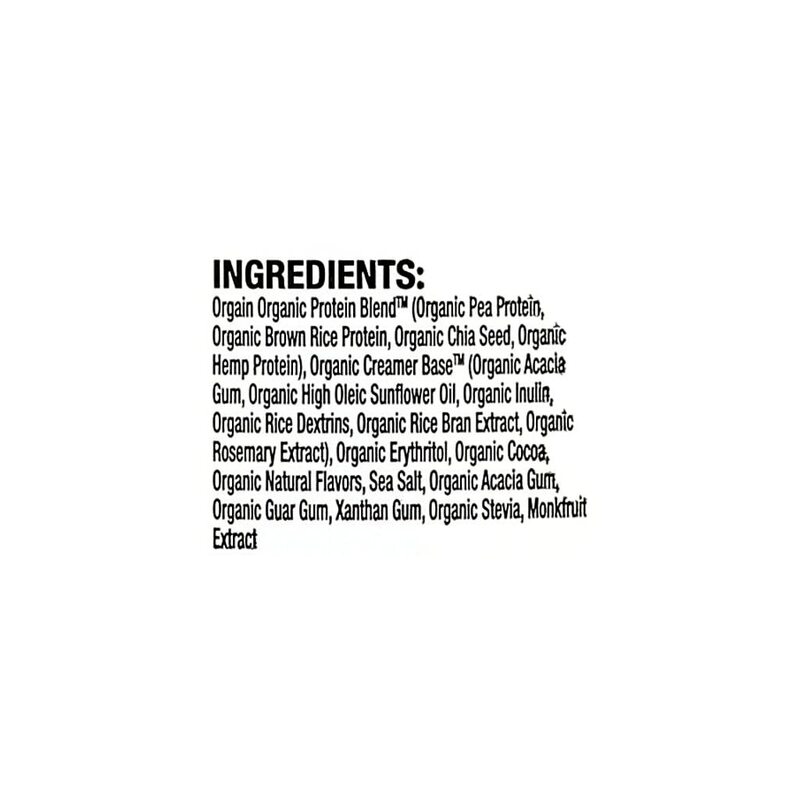 No synthetic flavors, colours or preservatives.